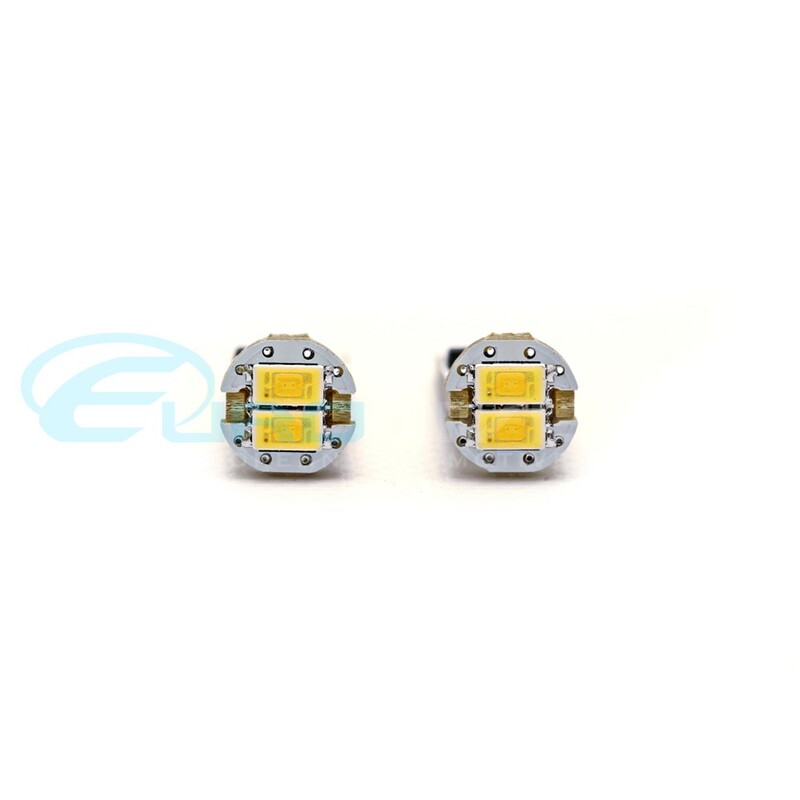 These premium LED Bulbs by Light Techniks are designed to replace your factory yellow License Plate Lights. 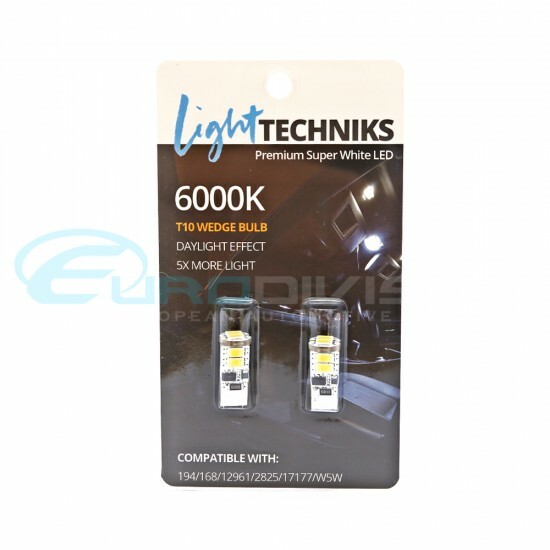 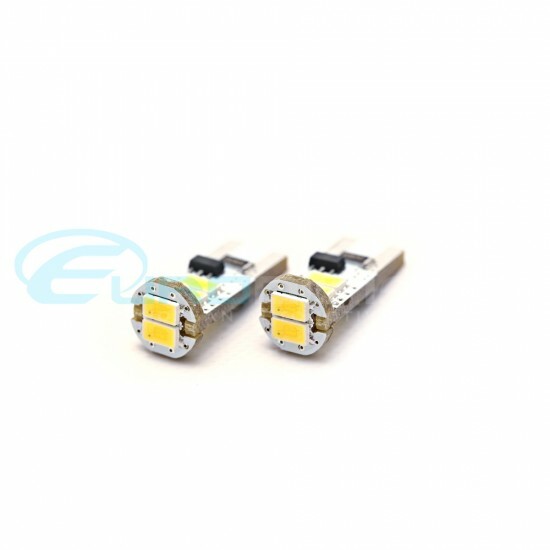 - Premium White 6000K Color which provides a clean, crisp light. 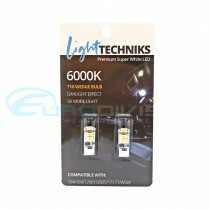 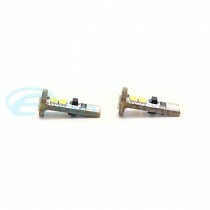 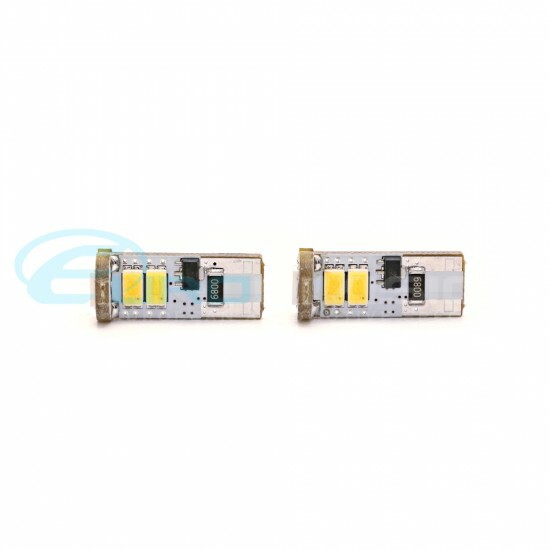 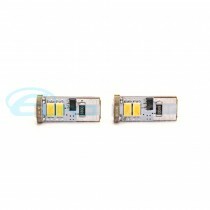 - No flickering issues commonly found in cheaper lights. 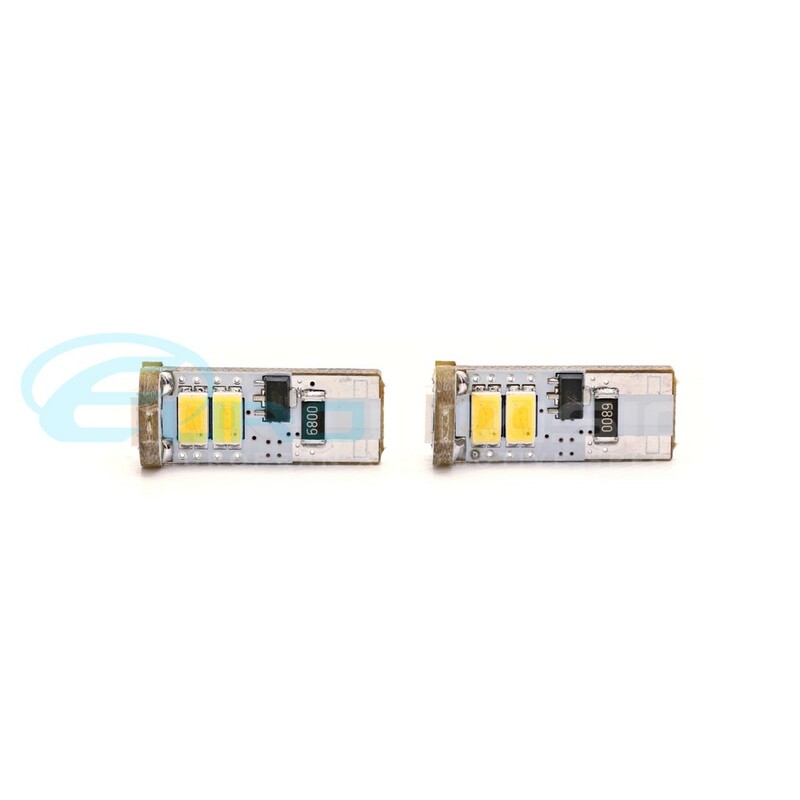 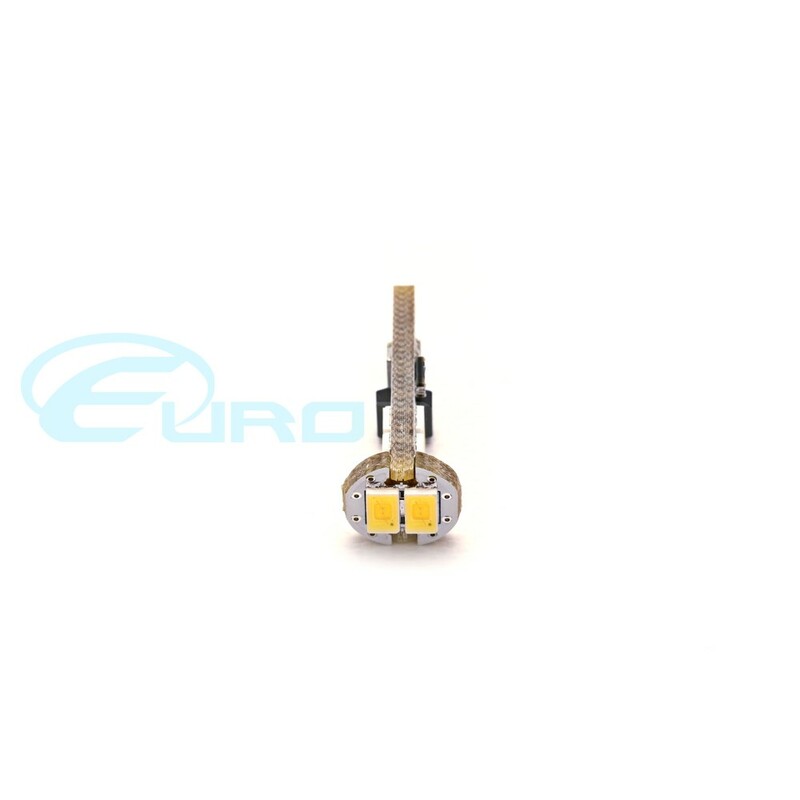 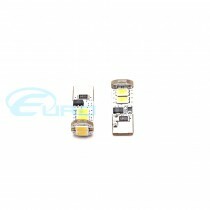 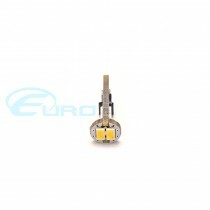 - Made from proprietary technology to ensure longevity of bulb. - Built using the best raw materials from Germany. 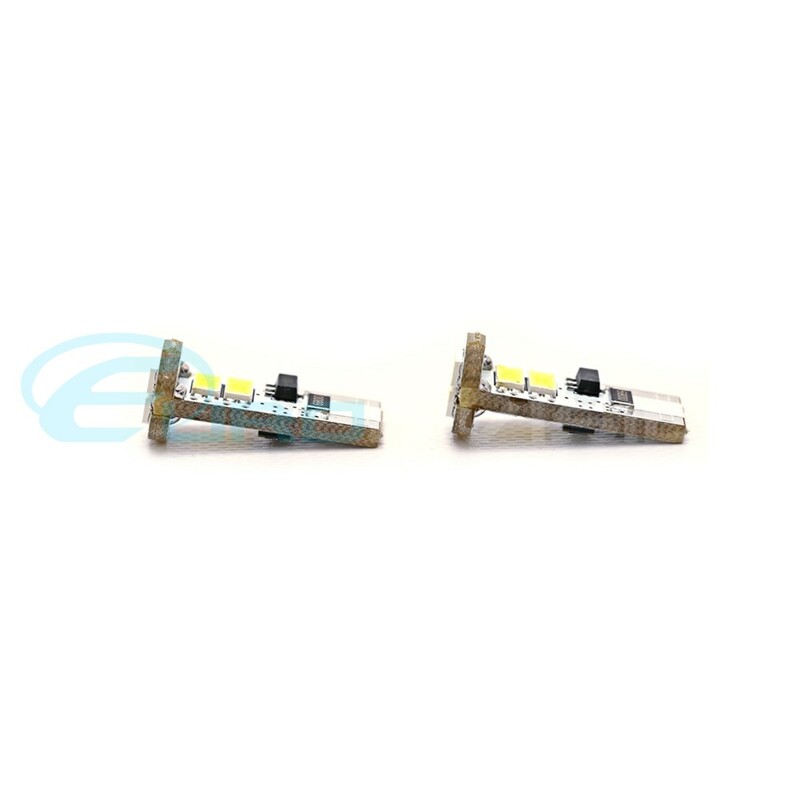 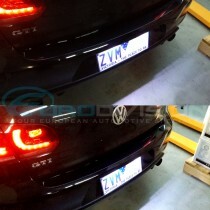 - Fits all Golf MKVI License Plate lights including R / GTI / FSI / TDI / GTD models.